GlobalSTL had been on Donn Rubin’s mind for awhile. 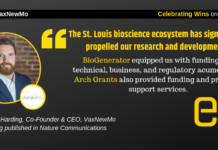 As president and CEO of BioSTL, an organization created in 2001 to advance St. Louis’ bioscience and innovation cachet by creating infrastructure and providing access to capital, Rubin was always looking to build up the city. 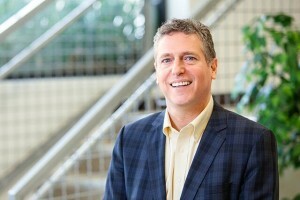 Donn Rubin, president and CEO of BioSTL. Photo courtesy of BioSTL. It was a trip outside of St. Louis, though, that spurred Rubin to think even bigger. During a 2008 visit to Cleveland to meet with BioEnterprise—a business formation, recruitment and acceleration initiative similar to BioSTL—he learned the organization had recruited a long list of Israeli companies who chose to make Cleveland the home of their US operations. Rubin then noticed that Maryland, Atlanta and Pittsburgh also had initiatives set up to attract Israeli companies. “I realized that St. Louis was missing an opportunity not having an initiative like this, built on our city’s assets,” says Rubin. 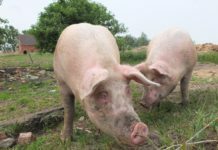 BioEnterprise knew what some may not: The 67-year-old country is home to a thriving innovation ecosystem. Spanning Tel Aviv to Jerusalem and down to Beersheba, the region collectively is second only to Silicon Valley in tech startups. “I was struck by how many of Israel’s technology strengths are aligned with St. Louis’, including plant science and healthcare,” Rubin says. Each year, $6 billion flows into Israel through exits, mergers, acquisitions and IPO’s, according to Israel’s IVC Research Center. And as these companies grow, they look to the US for expansion. With that in mind, Rubin led his first trip to Israel in May of 2014, meeting with 20 startups as well as law firms and venture capitalists. While there, Rubin and his team were unsurprised to learn that most individuals in Israel’s startup community were unfamiliar with St. Louis, favoring the coasts instead. 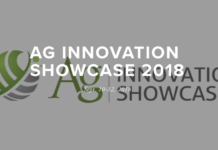 In recruiting companies, GlobalSTL has struck early success focusing on the AgTech sector, but its overall objective is to identify those companies that align with St. Louis’ strengths in healthcare, FinTech and cyber security verticals as well. 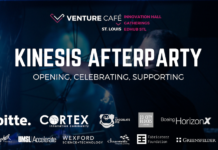 Added value includes St. Louis’ strong entrepreneurial support system, talent— St. Louis has 850 plant science PhDs, more than anywhere in the world by Rubin’s count—and core facilities like Cortex, Donald Danforth Plant Science Center, the Helix Center Biotech Incubator, the Bio Research and Development Growth (BRDG) Park and Downtown’s T-REX. The ability to easily connect to corporate partners is also valuable to these companies. Dr. Rami Cohen is founder and CEO of Telesofia Medical, an Israeli med-tech company that created a platform enabling patient education and engagement through personalized videos accessible on any device. 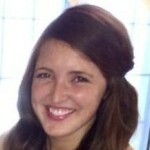 GlobalSTL has been working with him to line up strategic corporate partnerships. 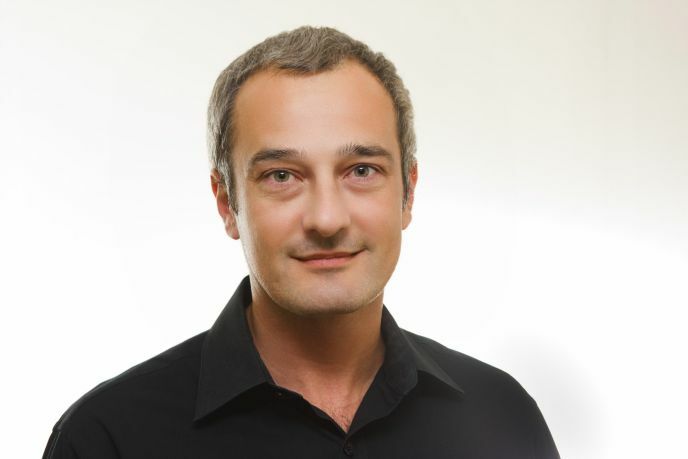 Telesofia Medical CEO Rami Cohen. Image via Telesofia Medical. Tim Noonan, Boeing’s vice president of training systems and government services, says he also sees the value of the program for St. Louis companies from the corporate perspective. The overall goal for GlobalSTL is that as companies grow, that growth—in staff, in operations—will be in St. Louis. Rubin says there is no cookie-cutter way for Israeli companies to settle in St. Louis. Some are looking for sales, others marketing and some might be setting up R&D. So far, four companies GlobalSTL has worked with have established St. Louis-based offices and labs, with 63 active prospects in the pipeline. 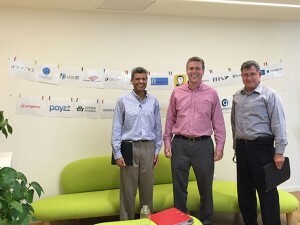 Vijay Chauhan, Donn Rubin and Uri Attir visit Citi Innovation Lab TLV in Israel. Rubin tapped Attir in Israel and Chauhan in St. Louis–both successful entrepreneurs–to identify and develop prospects for the initiative. And as these Israeli companies plant roots in the Midwest, St. Louis stands to benefit as much as they do. More companies bring more jobs, talent, mentors and diversity to St. Louis. For Sam Fiorello, chief operating officer at the Donald Danforth Plant Science Center and president at BRDG Park, GlobalSTL is an ally in attracting AgTech companies to their campus, and he knows it’s a beneficial initiative. 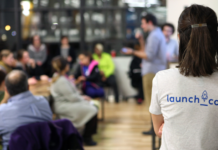 “[The Israel startup ecosystem] has incredible innovative zeal and great incubators. 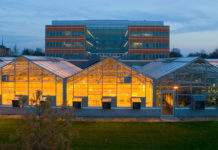 [GlobalSTL] facilitates connections so we can talk about what we have to offer and hopefully attract some companies,” says Fiorello, alluding to BRDG Park on the Donald Danforth Plant Science Center campus. 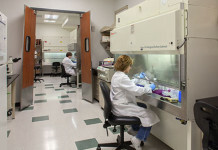 It currently serves 14 enterprises that employ 300 people and offers world-class wet labs, office space and on-site workforce training—perfect for bioscience startups. When Rubin started the initiative, his metric for success was simply to get some quality meetings in the first few years—maybe even get a company to visit St. Louis to see what it was all about. This year marks a turning point for GlobalSTL. Not only will the initiative continue its strategy in Israel—Rubin led a third trip in February, this one focusing on the healthcare industry—it’s also branching out to other countries, including Ireland, the Netherlands and China.